Rated R for pervasive language, some violence, sexuality, and drug use. 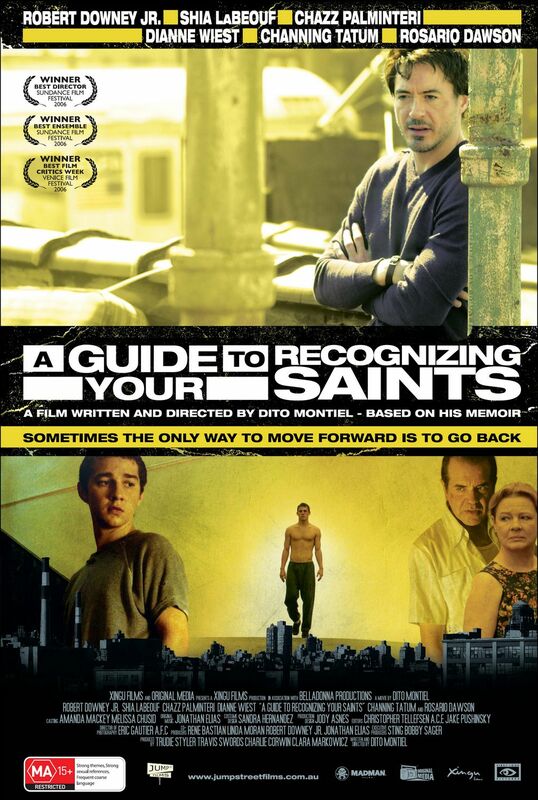 Powerful and heartfelt look at an often violent past, 29 August 2006 Author: James Sims from Los Angeles, CA I recently saw a screening of "A Guide to Recognizing Your Saints" without any prior knowledge of the subject matter or cast, which I am beginning to believe might be the best idea before seeing many of the smaller films out there. Reminiscent of "Goodfellas" and "Kids," a gritty coming-of-age story that packs a powerful punch with star Shia LaBeouf delivering a heart- breaking performance. This film is not to be missed and should be a strong contender come awards season. Director and writer Dito Montiel obviously draws from the likes of Martin Scorsese as he paints Queens, New York in a light only familiar to those who grew up deep in the heart of it. 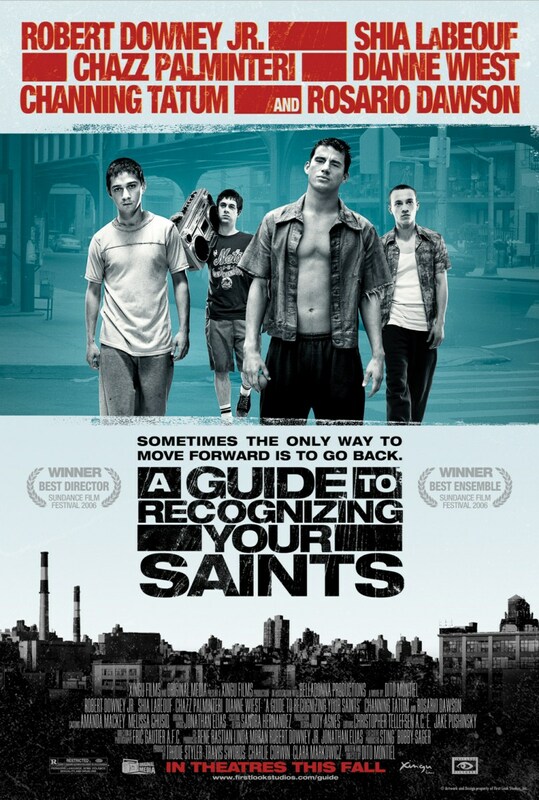 "Saints" elicits both tears and laughter, often within moments of each other while keeping the audience on the edge of their seats the entire time. Topping off this walk down memory lane, Montiel incorporates a stellar soundtrack mostly from the 70',s, which feels right even though most of the story takes place in the mid 80',s.